Great News! Since the world didn’t end, Pete and I can finish this years countdown! 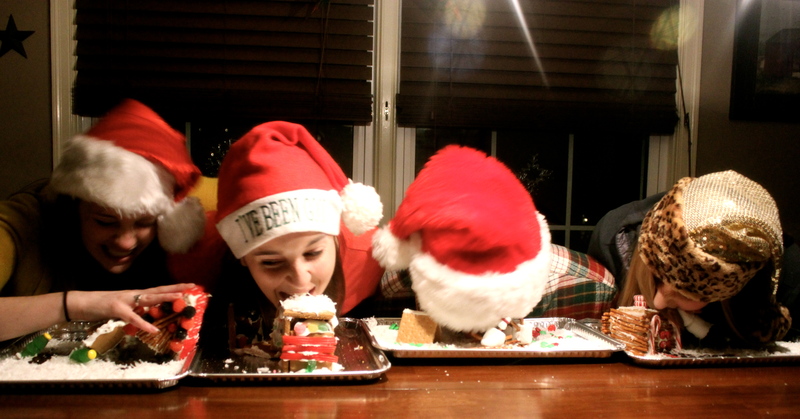 I’ll just begin where we left off last, neck deep in Christmas cheer. December 12: OBVIOUSLY we sang 12 days of Christmas. 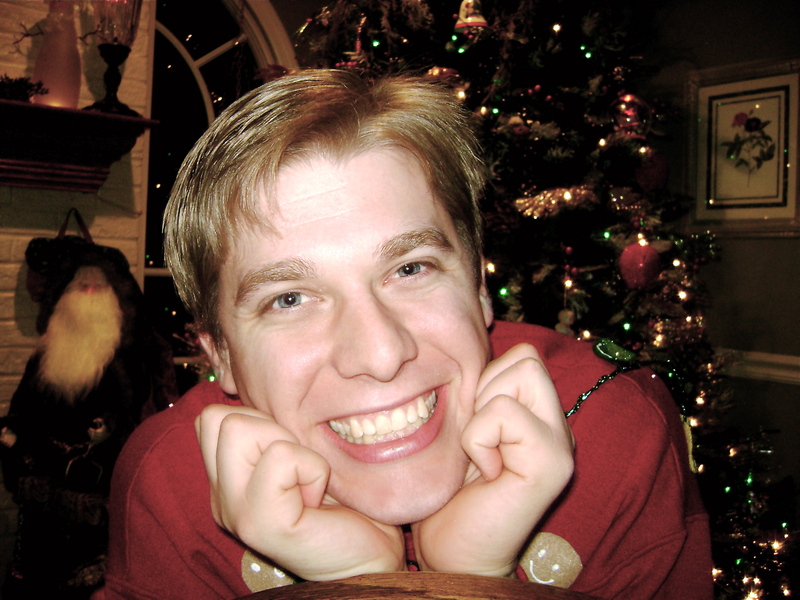 December 13: Bake Christmas cookies! Normally we do the whole Christmas-cookie-cutter-thing, but that is so messy and takes forever and they never look pretty when they are done. 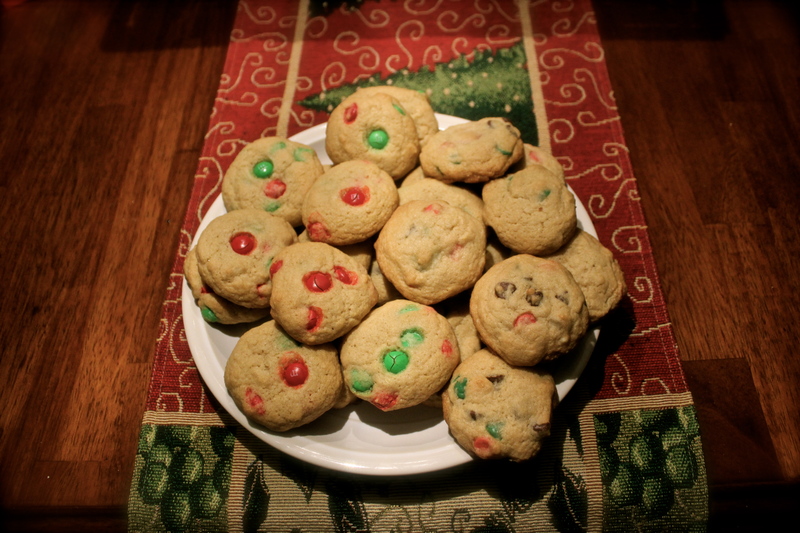 This year we opted for the no fail red and green chocolate chip and red and green m&m cookies. 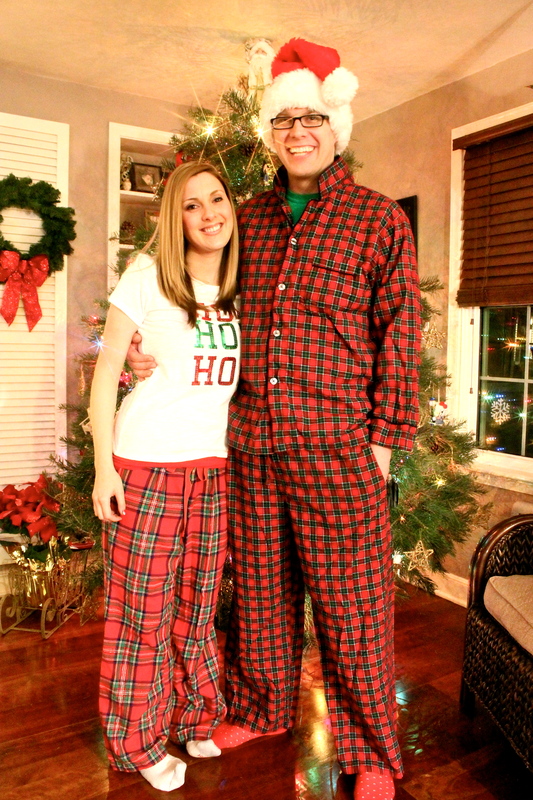 December 14- Warm up those new Christmas PJ’s!! 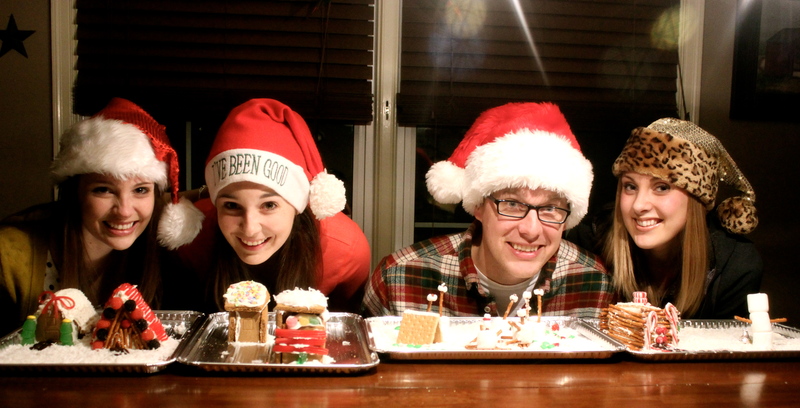 December 16- Build a gingerbread house. Hands down, least favorite day! They always turn out terrible so we destroy them in the end. 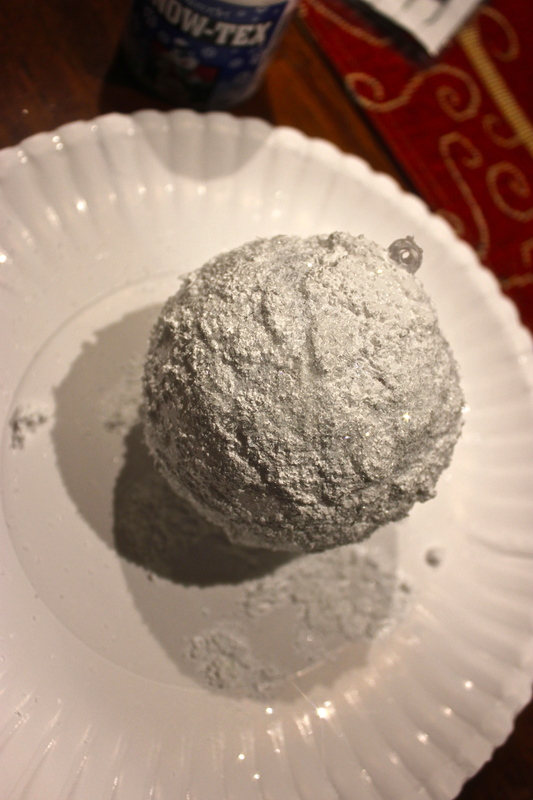 December 17- Make a Christmas ornament. I always enjoy this one..but Pete struggles a bit. Last year his was pretty bad so I had to put it on the back of the tree. This year he did much better and it’s proudly displayed on the front! 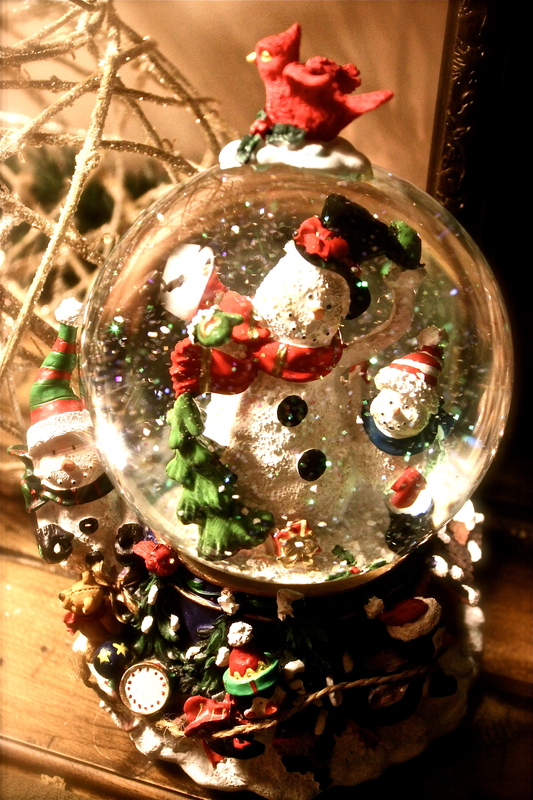 this was one of mine, just a clear craft ornament and some snow-tex and glitter. Looks like a real snowball! my other ornament. 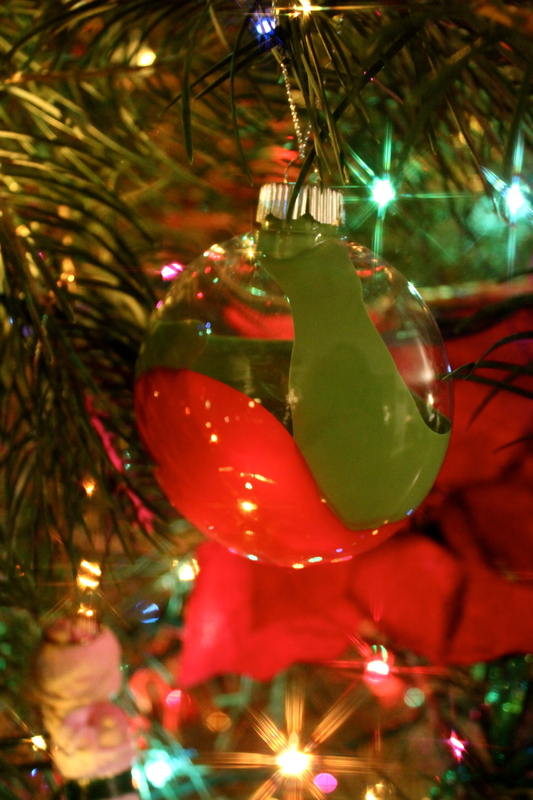 Clear craft ornament with red and green paint inside…just swirl it around! 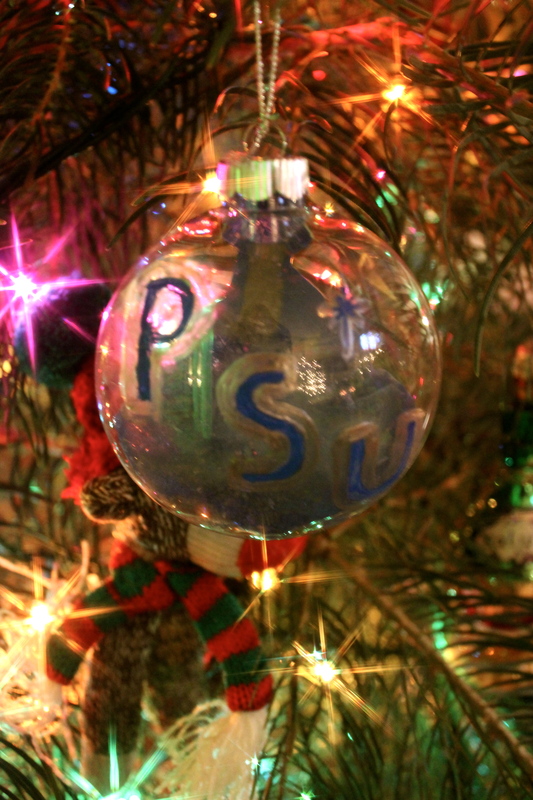 And this is Pete’s Penn State ornament. He used a craft ornament as well, but opted for the puffy paint. December 18- we were supposed to light a fire in the fireplace with last years Christmas tree that we cut up but instead we had a Christmas Shopping extravaganza which was MUCH needed. 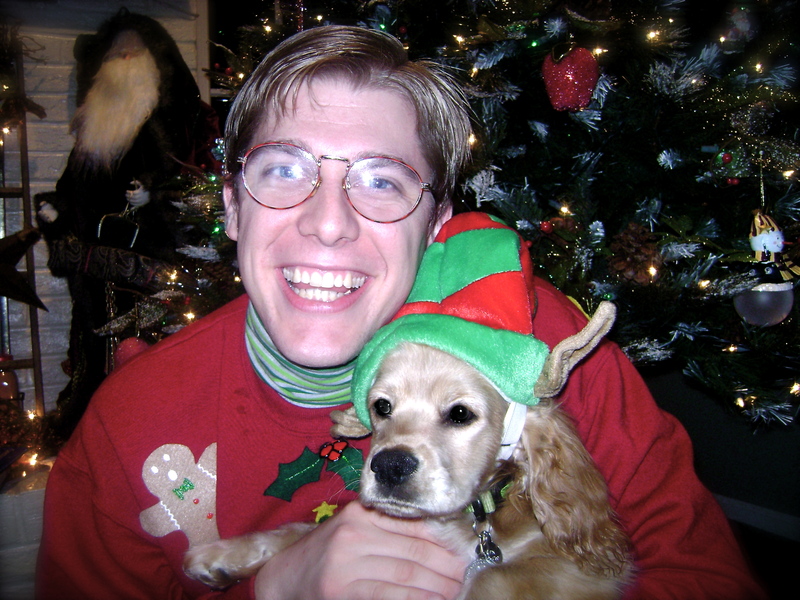 December 20- Post a picture of Christmas past. We are in the homestretch! A Couple more days of the countdown left and I’m excited and sad. 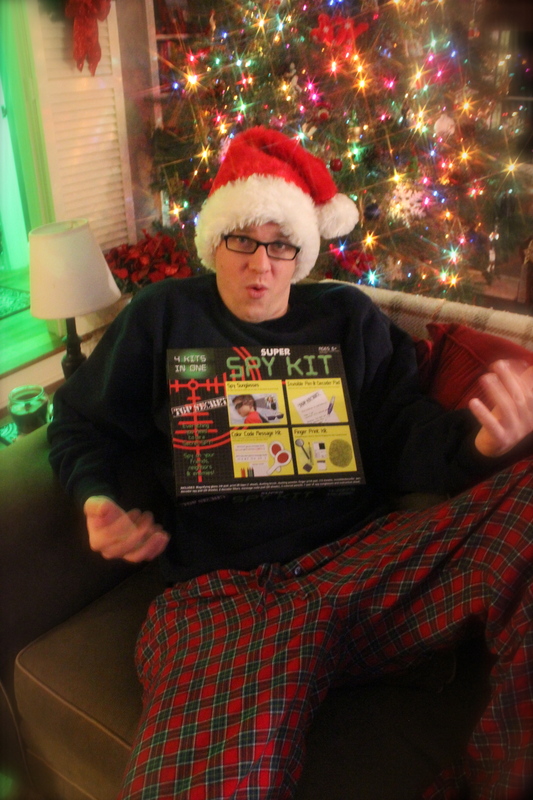 What’s cool about the countdown, though, is Christmas comes an entire month earlier to me! Posted in ChristmasTagged christmas, cookies, gingerbread, Ornaments, pajamas, snow globeBookmark the permalink.